Chicago Restaurant Week is winding down, but that doesn’t mean that the fun and deals are all done. 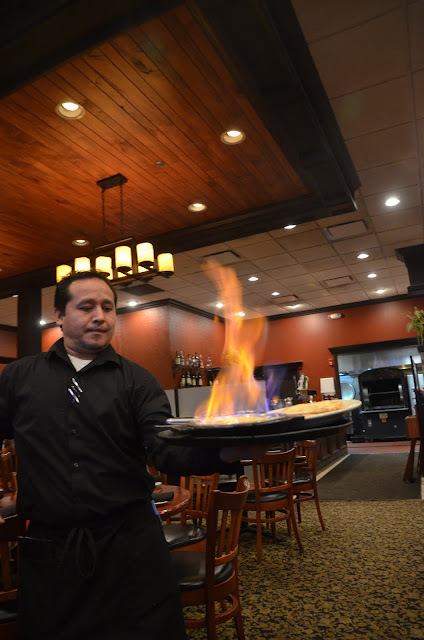 The Northwest suburbs have a restaurant week of their own and it’s just a couple weeks away. Chicago Northwest Restaurant Week runs February 23 through March 4. The 10-day event includes more than 40 participating restaurants – and there are some really good ones! 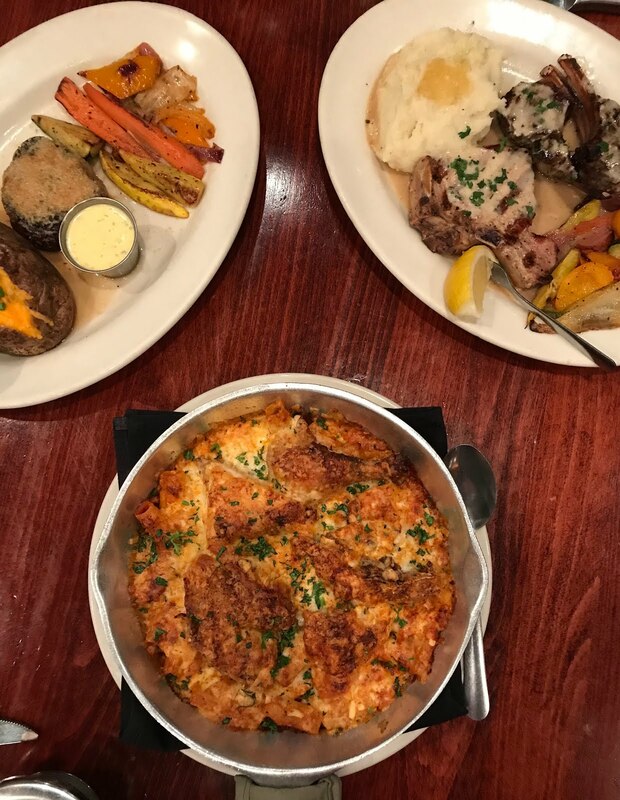 From some of the best upscale chains to casual fare to fine dining, there’s something for everyone. We recently had an opportunity to dine at Jimmy’s Charhouse Elk Grove in Elk Grove Village, which is one of the participating restaurants for Chicago Northwest Restaurant Week. The restaurant had a large menu, which made it pretty hard to decide on what to try, but we were impressed with everything we ordered. 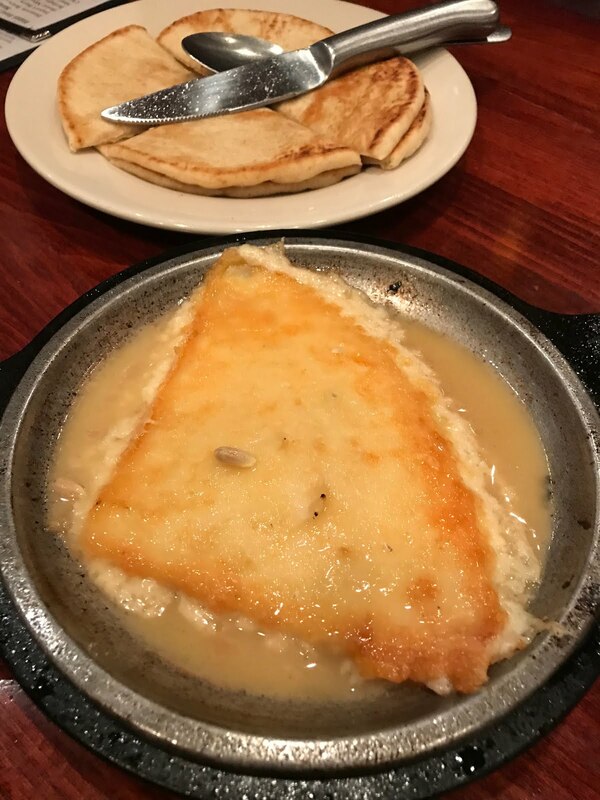 We started with an appetizer of saganaki because when you can get a plate of flaming cheese delivered to your table, why not? Cheese is one of my biggest weaknesses and when it’s melted and drizzled with lemon then served with fresh pita bread, I just can’t resist. 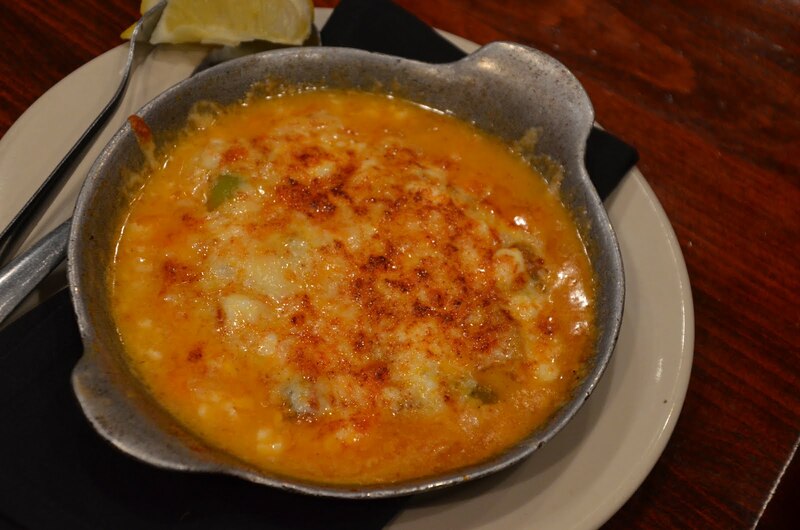 We also tried the Mediterranean Shrimp – sautéed in olive oil, fresh garlic, tomatoes, bell peppers, imported feta and fontinella cheese, which was amazing. Next came our soups and salads. 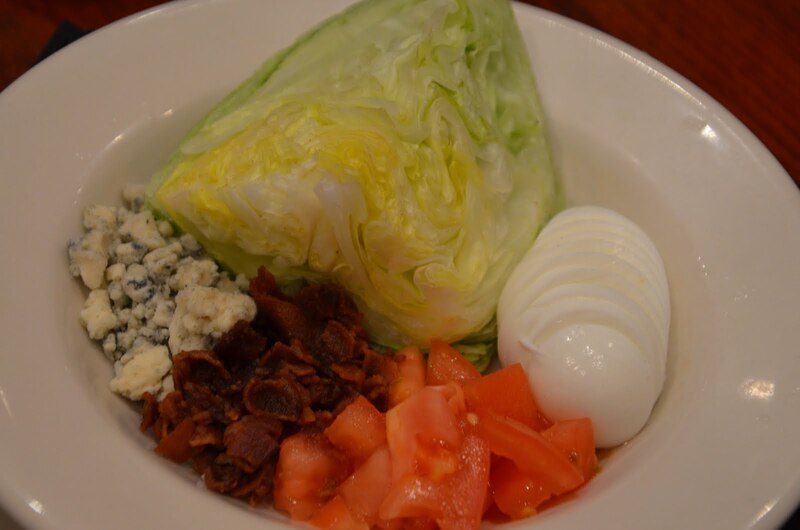 I opted for a wedge salad that was super crisp with some amazing bleu cheese crumbles and large pieces of crispy bacon and served with a house-made bleu cheese dressing that was fantastic. 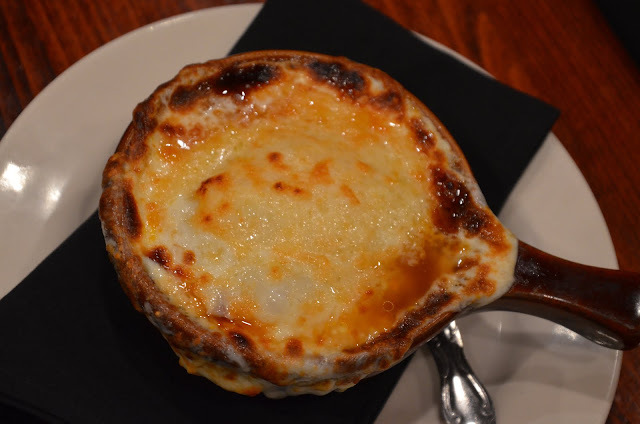 Hubby went for a bowl of French onion soup. I’m normally not a fan of onion soup, but one bite of this and I just couldn’t stop. That melted gruyere got me hooked. And yes, we kept going. 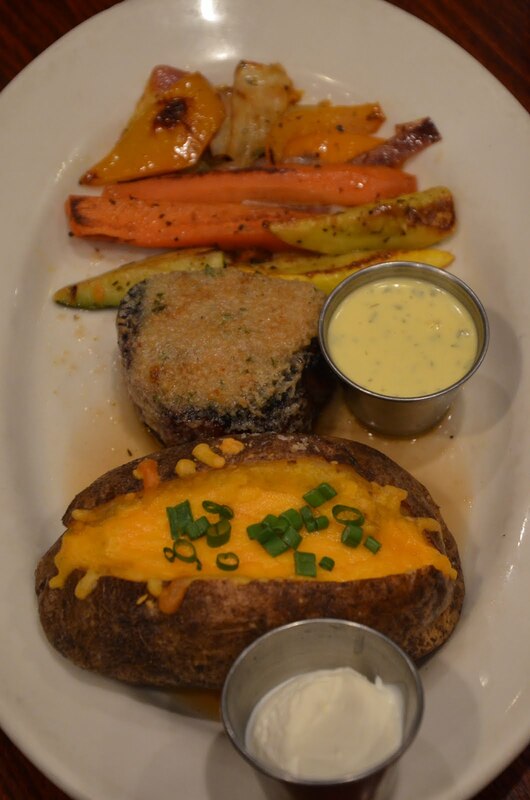 My entree was a petite filet to which I added a horseradish crust along with a bernaise sauce, a loaded stuffed potato and sautéed fresh vegetables. It was as good as steaks I’ve had at some of the top steakhouses in the city. Perfectly cooked to medium. I savored every bite. 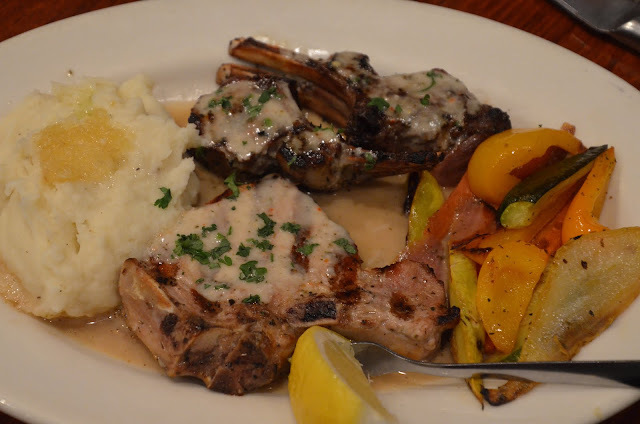 Hubby opted for a pork chop and lamb chop combo with a side of mashed potatoes and veggies. I sampled both and each one was amazingly tender. There was also one other thing on the menu that caught my eye and I just had to try – the Chicken Al Forno Pasta, which is on the menu as one of their signature specials. 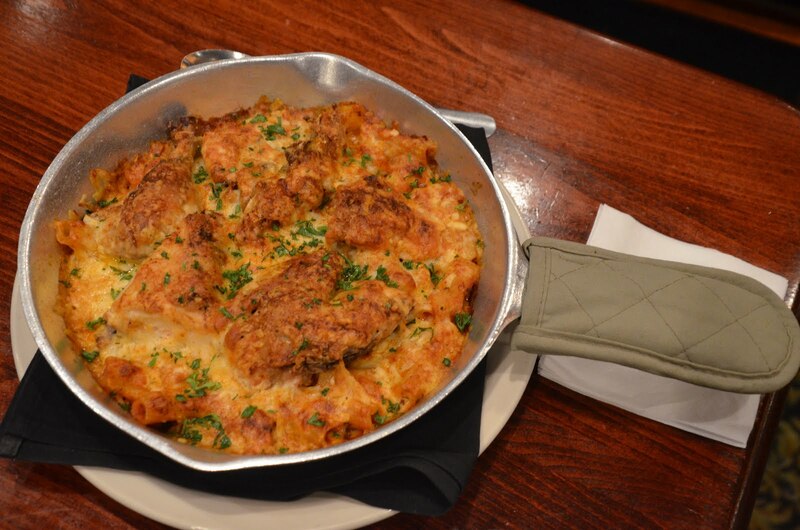 It’s a half wood-roasted chicken with rigatoni pasta, marinara sauce, fontinella and parmesan cheeses that’s baked in the oven in an oversized skillet and could easily feed two adults and probably a hungry kid, too. It was so gooey and packed with flavor and one of those meals that leaves you longing for that taste for weeks after you’ve dined. 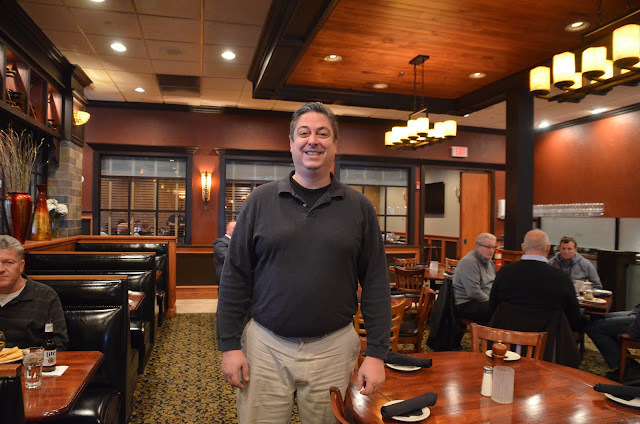 The current owner, Tom Sizopoulos, took over about two years ago and eased into things slowly, getting to know the neighborhood and the customers. The first thing he was interested in doing was upgrading the food quality. Some subtle menu changes were made, keeping with the favorites and best selling menu items and adding a few of his own or modifying others. For example, the shrimp cocktail was elevated to a Mexican version the he said is more flavorful and has nicer presentation. He said they use a sea salt blend in the kitchen that they make themselves. The portions are big and everything is made from scratch. Seafood is fresh and wild-caught. Sizopoulos emphasized that they don’t skimp on anything. The changes have been well-received and soon they’ll be changing over to a new name, Avenue on 53. They have a daily happy hour from 3 – 6 p.m. 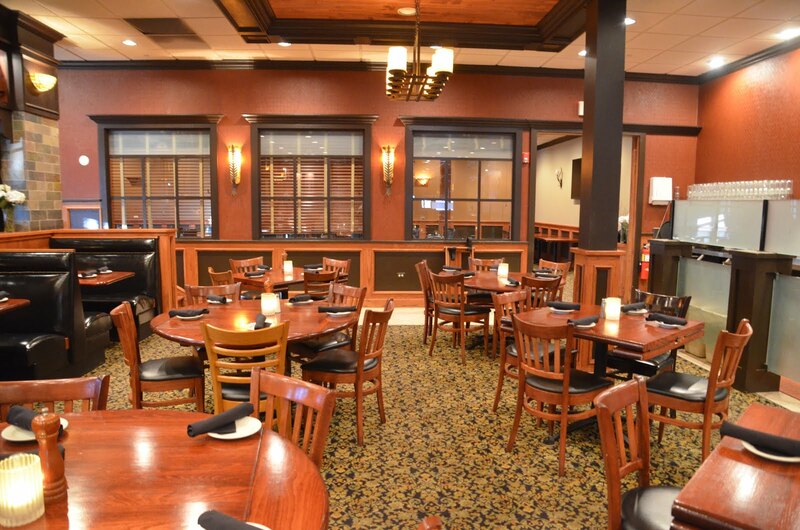 They offer private rooms for large groups with a special buffet package or cocktail menu. They have live entertainment on weekends. 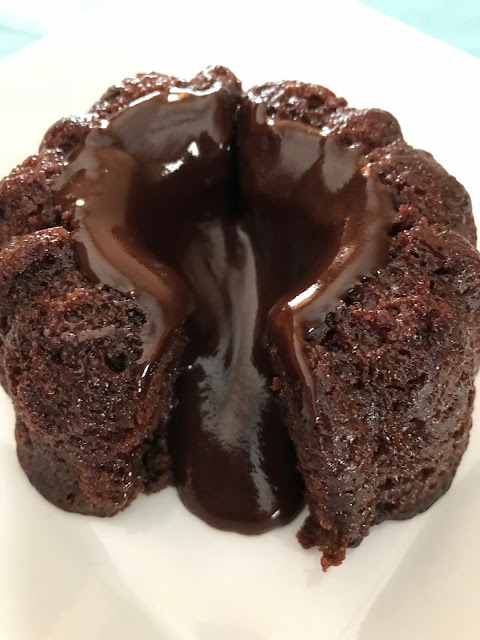 Oh, and we definitely couldn’t eat another bite following dinner, but were sent home with molten lava cake. It was staring me in the face as soon as I opened the fridge the following morning – and I’m not ashamed to say that I made it my breakfast. Keep Jimmy’s Charhouse in mind if you’re considering dining out for Chicago Northwest Restaurant Week and be sure to visit in the coming weeks when the name change and new menu are complete. **We received a complimentary meal for the purpose of a review. We were not compensated for this post. All opinions are our own.